In light of the recent FBI hair analysis outrage, it seemed appropriate to revisit an old classic in the history of failing forensic science. The Shirley McKie fingerprint scandal. Back in the 1990s, Shirley McKie was a police constable whose life, along with an important murder investigation, was essentially ruined due to mistakes made by a handful of forensic experts. Previous articleWho gives up the most DNA?? 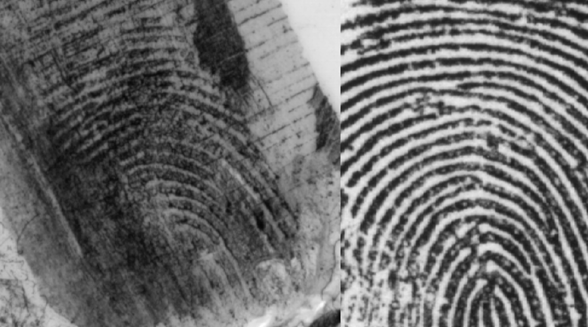 Fingerprints or Palm Prints?